To access this tool, headphones are an essential component of the cyclist’s travel kit. To help you choose the best headphone for cycling, we decided to write this article on best cycling headphones for 2018. Some of them are waterproof/sweat-proof and they cost anywhere from under $100 and up. These are some the best headphones for cycling that are a perfect match for a cyclist. Look at the table below quickly and the products you see will be reviewed in little more detail after that. 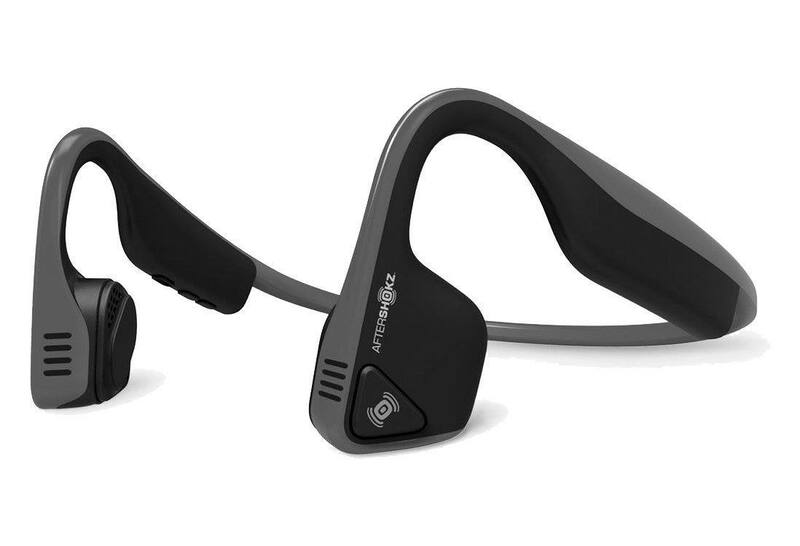 This latest model, AfterShokz TREKZ, features PremiumPitch+TM technology and unique bone conduction features. The result is a hefty sound from a tiny and easy to wear unit. This sport style headset adjust to fit snugly on the contours of any ear to deliver the optimum sound while making the cyclist aware of the surroundings. We understand how important awareness is for a cyclist and we are confident that his cool headphone will provide that to the cyclists. The package includes several sets of ear plus for finding the perfect fit. You will have couple of color options to choose from. For a mere price tag of under $150, theAfterShokz TREKZ offers the cyclist high-performance audio reproduction and comfortable riding convenience while repelling dusts and sweats. This headset, without compromising the sound quality, ensure higher level of awareness. This is the reason why our editors picked AfterShokz TREKZ as the best headphone for cycling or best headphone for cyclists-2018. 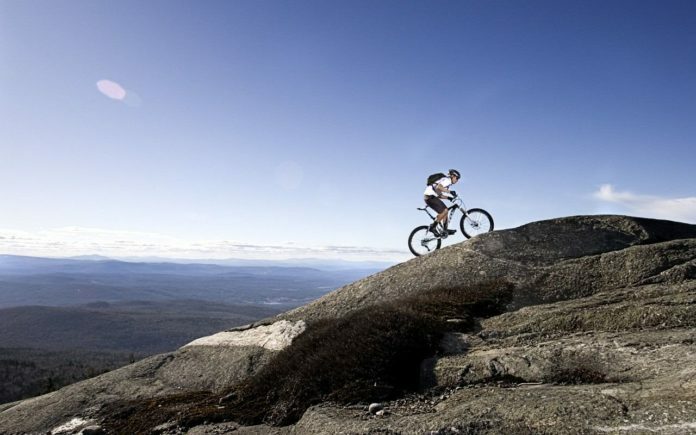 This top headphone for cyclists was designed and developed in collaboration with professional athletes. Its acoustically closed design features dual drivers housed in durably constructed earbuds that are covered with a water-resistant fiber material. This is a suitable headphone for cycling for various reasons. Its light weight is one of them. It weighs less than 1 lbs and that can make you forget that you have one of those in your ears. Its wireless feature makes it more compatible for cyclists. It comes with multiple tips for your convenience. This probably is the best headphone for cyclist ever made by beats. The Powerbeats 2 wireless headphones carries the Beats tradition of un-compromised sound into the consumers’ ears. You can get these for as low as $100 if you choose certain colors. Undoubtedly, this is a top cycling headphone any cyclists should get! SEE DETAILS AND PRICE OF POWERBEATS HERE! This top headphone for cycling under $50 serves double duty as a Bluetooth phone headset when it’s not delivering sweet sounds to music aficionados, cyclists and other athletes. With its patented Clear Voice Capture (CVC) noise-canceling technology, the 66 Audio BTS+ bluetooth sports headphone strikes just the right balance between sound isolation and safety-conscious awareness of the surrounding environment. Its ergonomic behind-the-head design optimizes comfort for long rides, workouts or at-home listening sessions. With 20 hours of continuous playback on a single charge and a one-year full warranty, the 66 Audio BTS+ bluetooth sports headphone goes the distance in more ways than one. SEE PRICE AND 66 BTS+ BLUETOOTH SPORTS HEADPHONE REVIEW HERE! For just under $100, these are absolutely amazing and light headphones that are great for cyclists. What we love about these earphones is that they are sweat-proof and you do not have to worry about the sweat pouring down and damaging it while are enjoying your cycling venture. Besides, cyclists can still be aware while having the AfterShokz Bluez 2S wrapped up around their head. 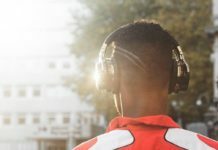 These earphones are very lightweight, goes from around the back of your head to avoid distraction and you do not worry about that irritating tangling of cords. The sound quality is amazing, thanks to the dual microphone feature. 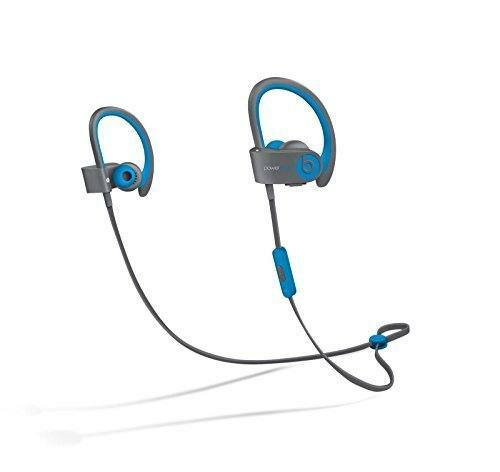 It utilizes bluetooth technology which allows the AfterShokz Bluez 2S to connect to your devices wirelessly. Price of the AfterShokz Bluez 2S is affordable as it costs under $100. For these reasons we believe this is one of the cheapest headphones for cyclists under $100. It should come as no surprise that Bose, having long been a leader of the audio industry, would develop a high-end sports model headphone. The realization of that non-surprise is the Bose SoundSport. This unit includes three sets of proprietary Stay Hear ear tips for customized fitting. When fitted, the tips will remain stationary in the ear even under conditions of rigorous movement. Components are encased in moisture-resistant, hydrophobic acoustic cloth that repels both sweat and water. The Bose SoundSport is widely known for its high sound quality. Available to purchase for under $100, the Bose SoundSport comes complete with Bose’s signature quality along with its upper-crust pricing and the cyclists will love it. Please note that, this is not a wireless headphone. You might want to get armband or something similar, so that the cords do not disturb your cycling pleasure. The Bose SoundSports are available in iOS, Android and audio only versions. You can choose the right one according to the device you own. The Panasonic WINGS is also what we consider to be a potential best friend of the cyclists. This rugged headphone is sweat-proof and is washable if it gets dirty. 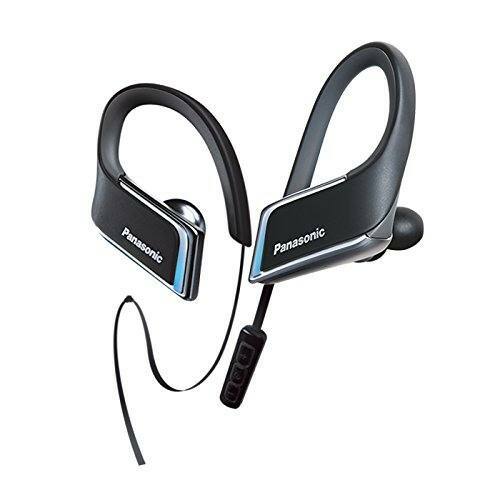 Compatible with both Android and Apple devices as well as other audio devices, the Panasonic WINGS has a sporty look. Since it is a wireless headphone, you can connect it to your devices from several feet away. The Panasonic WINGS has 3D flex sport clip design that comfortably molds to your ear. One of the 3 ear-pads included in the package will fit into your ear no matter the size of your ears. This is a top cycling headphone for 2018. There goes our list of the best headphones for cycling in 2017. You can also find more best cycling headphones below! These are all phones that block out external sounds… HOW is that GOOD for cycling? …so you can hear your tunes and not be distracted by the truck that is going to slam into in 2 seconds???? Terrible offers! Are you guys seriously promoting these options as “the best”? or just “these are the companies that paid us money to be on this list”? I find this incredibly short-sighted and irresponsible.